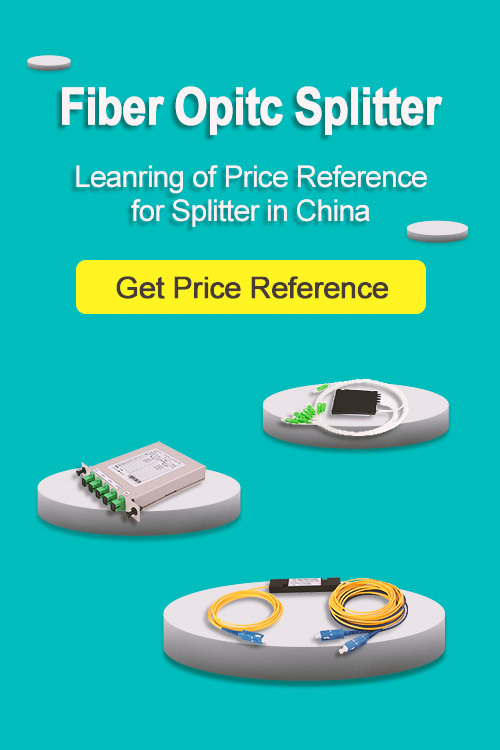 When starting to learn fiber optical splitter, It is helpful to get an idea from fiber optic splitter definition. A further question is quite necessary, That is What is Fiber Optic Splitter Application? Here is an easy guide to this question. 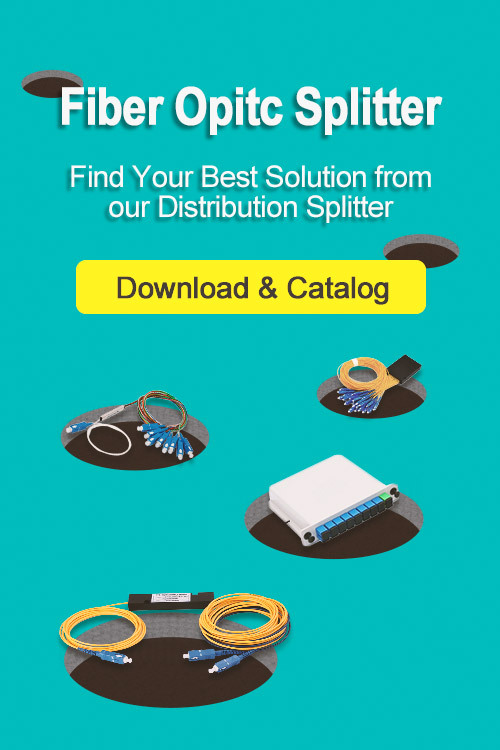 If it is the first time for you to buy splitters, you might be curious about the package type of the splitters. Actually, it is not as complex as you think. At present, there are six major package type of splitters according to different applications, i.e. bare fiber splitter, module splitter, rack-mount splitter, fan-out & blockless splitter, Tray splitter and LGX splitter. These five types are the basic type and there are upgrade version on their foundation offered by different vendors. For example, the following shows us the splitters of Fiber store with different package types. Bare fiber splitter has no connector at the bare fiber ends. It can be spliced with other optical fibers in the pigtail cassette, test instrument and WDM system, which minimizes the space occupation. It is commonly used for FTTH, PON, LAN, CATV, test equipment and other applications. Likewise, blockless splitter has a similar appearance as bare splitter. 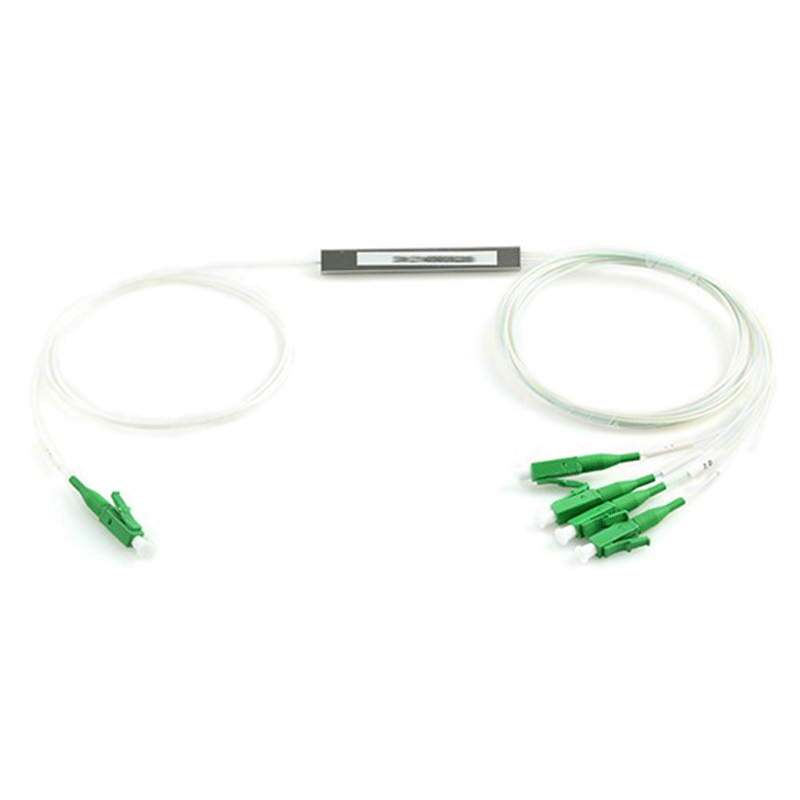 But it has a more compact stainless tube package which provides stronger fiber protection, and its fiber ends are all terminated with fiber optic connectors. Connectors are commonly available with SC, LC, FC and ST types. Thus, there is no need for fiber splicing during installation. 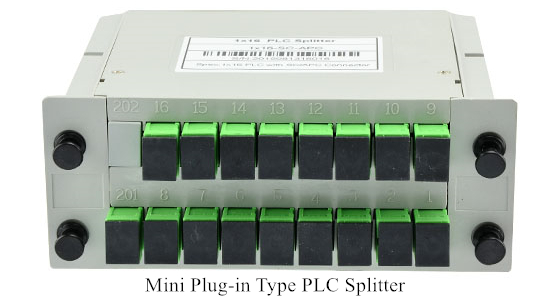 Blockless PLC splitter is mainly used for different connections over distribution boxes or network cabinets. ABS splitter has a plastic ABS box to protect the splitter to adapt to different installation environments and requirements. Common splitter modules are 1×4, 1×8, 1×16, 1×32, 1×64, 2×4, 2×8, 2×16, 2×32. It is widely used with outdoor fiber distribution box for PON, FTTH, FTTX, PON, GOPN networks. Splitter with fan-out is mainly used for 0.9mm optical fiber where the ribbon fiber can convert to 0.9mm optical fiber through fan-out. 1×2, 1×4, 1×8, 1×16, 1×32, 1×64, 2×2, 2×4, 2×8, 2×16, 2×32, 2×64 fanout types are all available with PLC splitters. Fiber adapters can also be used for the input and output ends of this kind of splitters to directly meet the demand on smaller size of splitters. Tray type splitter can be regarded the fiber enclosure which contains fiber splitter inside a enclosure. It is often directly installed in optical fiber distribution box or optical distribution frame. FC, SC, ST & LC connectors are selective for termination. Tray type splitter is an ideal solution for splitting at the places that are near OLT or ONU. Rack-mount splitter can be used for both indoor and outdoor applications in FTTx projects, CATV or data communication centers. It uses the 19-inch rack unit standard to contain the splitter inside a rack unit. LGX splitter or LGX box splitter has a strong metal box to house the splitters. It can be used alone or be easily installed in standard fiber patch panel or fiber enclosure. The standard LGX mental box housing provides a plug-and-play method for integration in the network, which eliminates any risk during installation. No filed splicing or skilled personnel is required during deployment. Similar to the LGX splitter, mini plug-in type splitter is its small version with a compact design. It is usually installed in the wall mount FTTH box for fiber optic signal distribution. Using the mini plug-in type splitter saves time and space but still provides reliable protection for the fiber optic splitter. These types of splitters are typically installed to serve for PON and FTTH networks. 1xN and 2xN are the common splitter ratios for specific applications. You should choose the most suitable one according to your project. Hope this article provides some help.